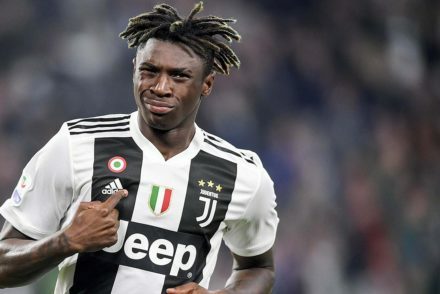 Moise Kean came off the bench to score his third goal in three games as Juventus came from behind to beat Milan 2-1. 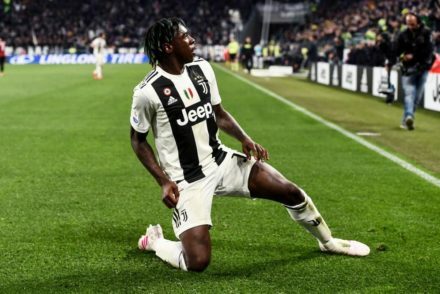 Juventus were without 10 first team players for their 2-0 victory over Cagliari but 19-year-old striker Moise Kean was on hand to secure the three points. Juventus turned in their best performance of their season to date with a rousing 3-0 victory over Atletico Madrid in the Champions League. 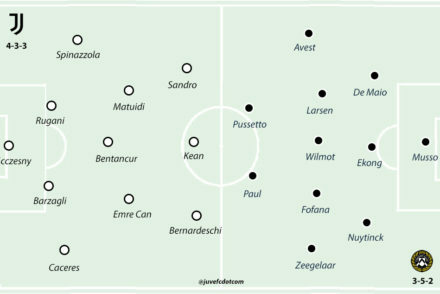 Max Allegri fielded a Juventus ‘B’ team who readily ran Udinese ragged in a one-sided 4-1 victory with Moise Kean stealing the show. Cristiano Ronaldo stole the show as he scored and set up a goal for Paulo Dybala in Juve’s 3-0 demolition of Frosinone. 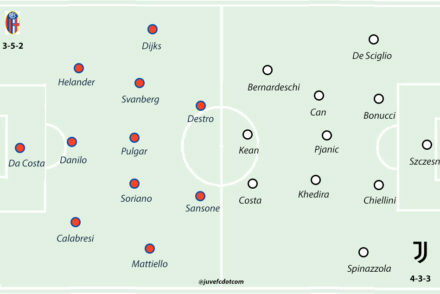 Juventus endured some early pressure but ran out 3-0 winners against a tough Sassuolo side. Juventus were 3-1 up and cruising to victory thanks to Cristiano Ronaldo before collapsing to a brace of late goals that saw them eek a point in a disappointing 3-3 draw with Parma. 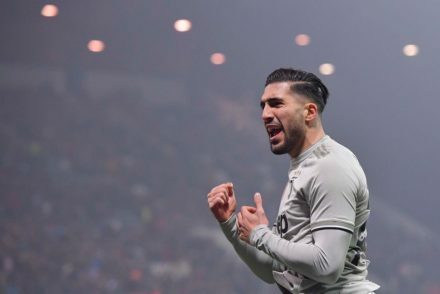 Juventus dropped out of the Coppa Italia in horrible fashion, playing an abysmal game against a scintillating Atalanta side who put three past a beleaguered Bianconeri back line. Max Allegri handed debut’s to Moise Kean and Leonardo Spinazzola as Juve secured progression to the Coppa Italia quarter-finals with a routine victory over Bologna. Juventus ended the year in record-breaking fashion but VAR took centre stage in the Bianconeri’s 2-1 victory over Sampdoria. 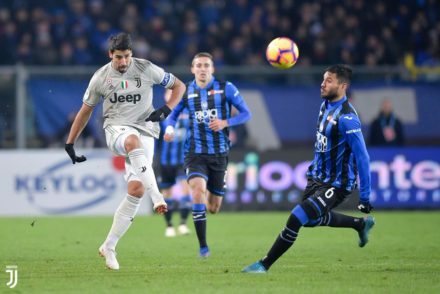 Cristiano Ronaldo salvaged a point for Juventus in Bergamo in a thrilling 2-2 draw against Atalanta which also saw Rorigo Bentancur red carded.